The Howard Johnson Express Bronx is Less than 1/2 Hour to Manhattan. Convenient to I-95 and Public Transportation. 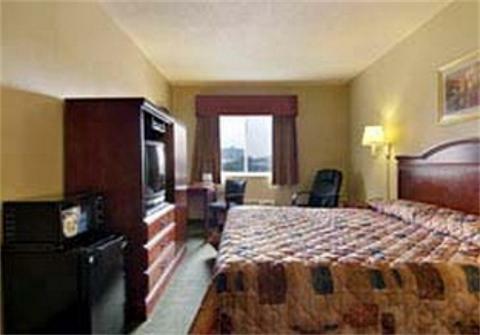 We are Just 1/2 Mile to the Bronx Zoo, 4.5 Miles to Yankee Stadium, 8.6 Miles to Shea Stadium and 10.9 Miles to Madison Square Gardens.We Have 41 Rooms, Offer a Complimentary Continental Breakfast, our Rooms Have 27 " & 34" Color-Cable Remote Controlled TV & 39" with/HBO. Free Local Telephone Calls/ Free High Speed Internet (WIFI).